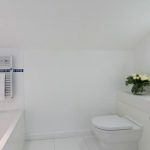 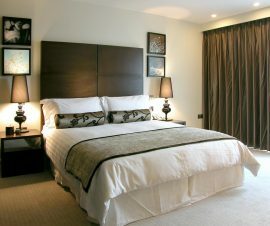 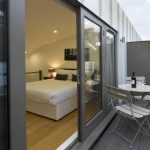 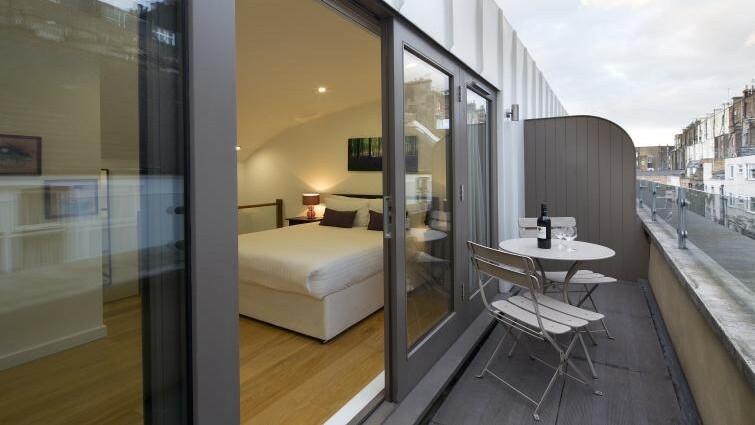 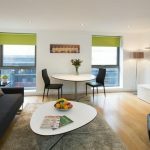 Paddington Mews are unique mews style serviced apartments which have been recently built. 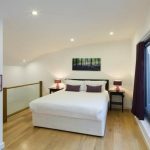 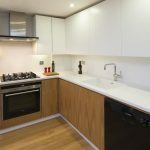 Located only minutes from Paddington station, Edgware Road and Marble Arch, these executive serviced apartments in Paddington are ideal for leisure and business guests, allowing them to enjoy the benefits of a delightful, vibrant and appealing area. 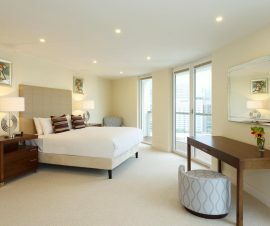 Exquisite décor, cleverly utilised space, the most up to date appliances and high-quality furnishings are offered as standard.